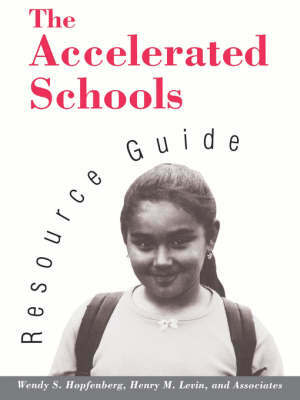 This resource is the first comprehensive guide to the innovative practices of accelerated schools. The guide summarizes the lessons learned by the project staff and the family of over 300 accelerated schools working together during a seven-year period. It is designed to be used by a wide variety of participants for training, discussion, and guidance in the move to transform schools nationwide.